will be released in October 2018. This film shows our world in an unusual way, as correctly as possible. It demolishes Soviet lies about Spanish children taken to the the Soviet Union during the Spanish Civil War. It tells the story of white child slaves in America and Australia. It exposes the origins of chemtrails. It shows the truth about the relatively unkown intellegence of birds and animals. It reaveals how US President James Polk stole California from Mexico. And makes evident the macabre myth of Auschwitz and other secrets. Denna film visar världen på ett ovanligt sätt, så korrekt som möjligt. Den smular sönder lögnerna om de spanska barnen i Sovjetunionen under det spanska inbördeskriget, berättar om vita barnslavar i Amerika och Australien, avslöjar chemtrails ursprung, visar djurs och fåglars intelligens, vilket man inte har velat prata om. Filmen förklarar, varför USA:s president James Polk stal Kalifornien från Mexiko. Den synliggör den makabra Auschwitz-myten och andra hemligheter. 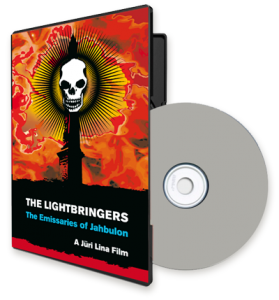 A new film, “The Labyrinth of Illusions”, was released in August 2016. 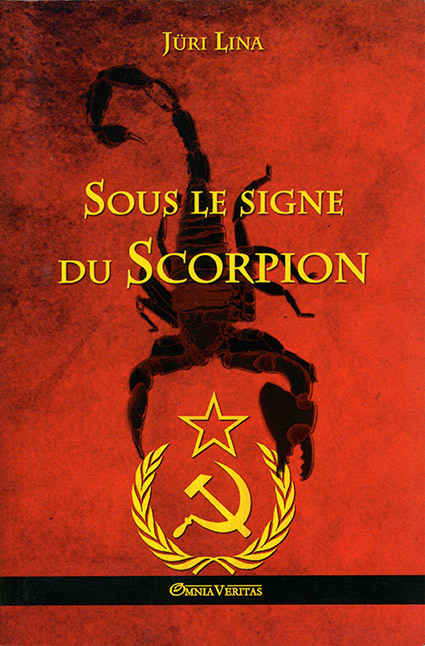 Sous le signe du scorpion: L’acsension et la chute de l’empire Sovetique. 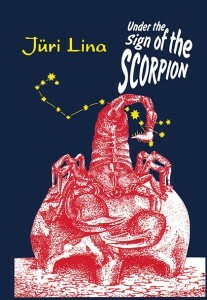 The new, third, enlarged edition (592 pages) is now awailable. This book provides stunning information about the secret role of the freemasons in international politics, about the bloody upheavals in France in 1789 and in Russia in 1917. 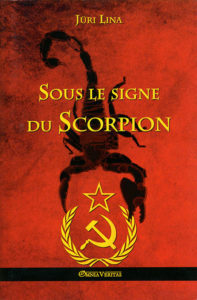 The Author reveals the presence of dark Masonic forces behind the scenes (both Lenin and Trotsky were high-ranking freemasons, obeying the International Masonic Council). 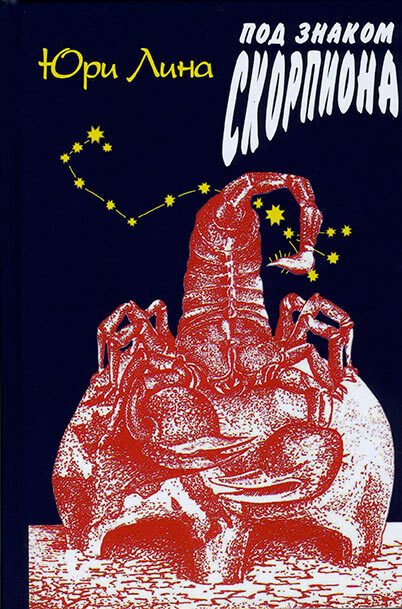 The Author pursues the history of the communist ideology from the Illuminati of the 18th century, to Moses Hess and his disciples Karl Marx and Friedrich Engels. 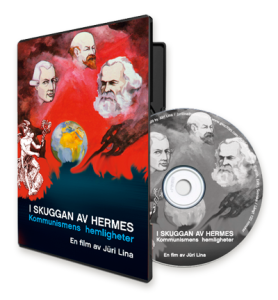 Denna film handlar om kommunismens och socialismens mest dolda hemligheter. 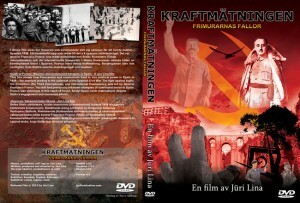 Filmen visar hur frimurarna skapade och utnyttjade de mest destruktiva ideologier världen har någonsin skådat och tittaren får veta varför det begicks de vidrigaste brott under bedrägliga frimurarsymboler. Unika bilder visas. This film shows how freemasons and communists tried to size political power in Spain in 1936 – the attempts leading to the outbreak of the Spanish Civil War. The fight against Stalin, the Comintern (the Third International), and international freemasonry, was led by General Francisco Franco. You will find previously unknown examples of communist terror in Spain. Franco was victorious in this clash of forces. Soviet Spain never materialised, despite Stalin’s engagement and enormous efforts. Denna film visar frimurarnas politiska och ekonomiska brottslighet, vars syfte är att åstadkomma en ny utopistisk världsordning. 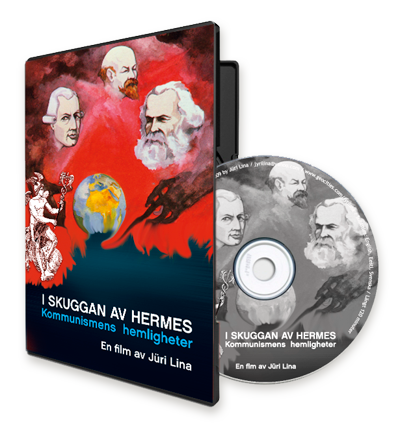 Hermes dubbelspel har redan avslöjats. Därmed känner vi till de grå eminensernas fraser och tecken. Men vem var den som myntade etablissemangets favoritdogm – ’politisk korrekthet’? Varför gjorde man det? 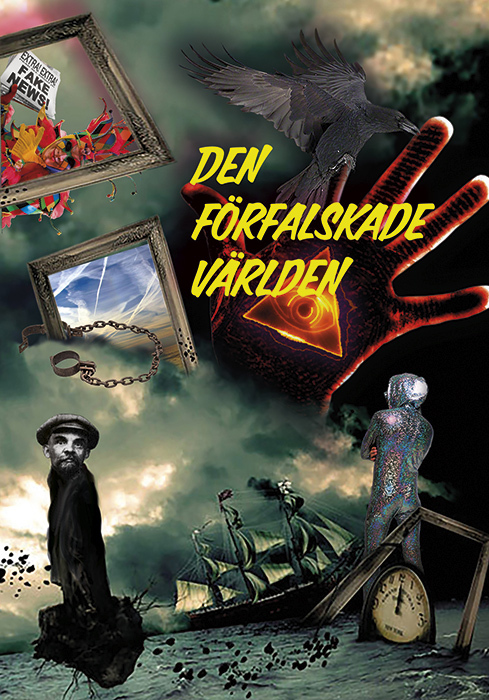 Och vad är Ouroboros för något? This film by Jüri Lina shows how the freemasons, the international bankers, and the communists joined forces in an unholy alliance and through the Bolshevik Revolution of November 1917 established in Russia the most brutal and dehumanising slave society the world has ever seen. All over the world there are people, who call themselves freemasons and believe they are spreading the light, but they are actually very much afraid of the light. 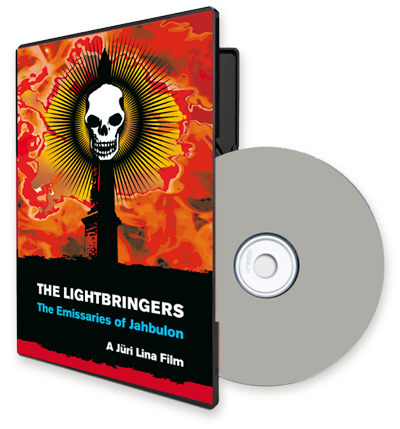 This film tells about how the Emissaries of Jahbulon spread it around themselves and how it affects us. The film is exiting excursion to some of the most powerful masonic lodges in the United States and in Europe.